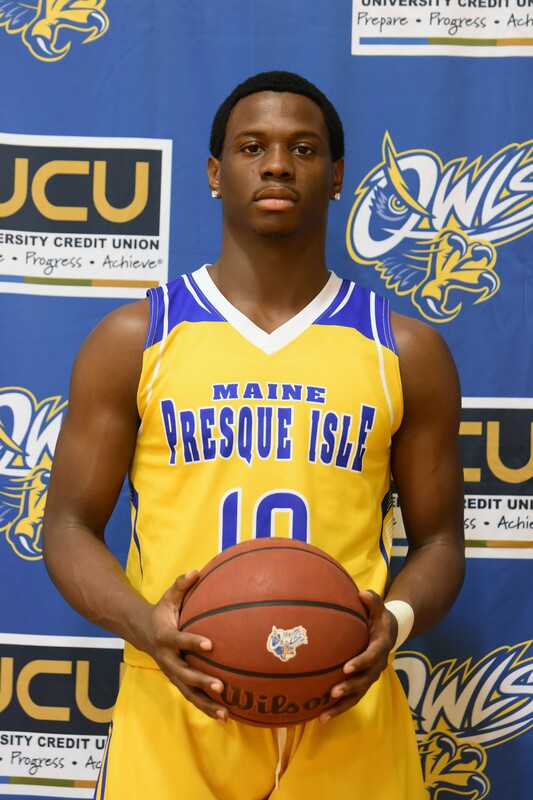 The American Collegiate Athletic Association has named Deandre Duncombe of the University of Maine at Presque Isle Owls the Men’s Basketball Player of the Week for the week ending Dec. 31. 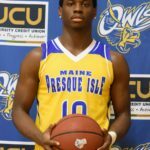 PRESQUE ISLE, Maine — The American Collegiate Athletic Association has named Deandre Duncombe of the University of Maine at Presque Isle Owls the Men’s Basketball Player of the Week for the week ending Dec. 31. Duncombe, a freshman from Port St. Lucie, Florida, helped the Owls split a pair of games. In a loss to Coast Guard Academy Friday, Dec. 29, Duncombe was instrumental in a late-game surge that pulled the Owls within three points late in the contest. 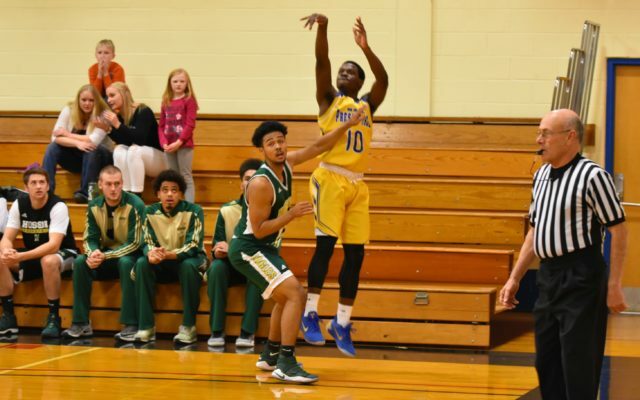 Against Connecticut College on Saturday, Dec. 30, he led all scorers with 19 points and added five rebounds and three assists in the 74-60 victory.